Charity | Christmas All Year ~ It's Ever Christmas! 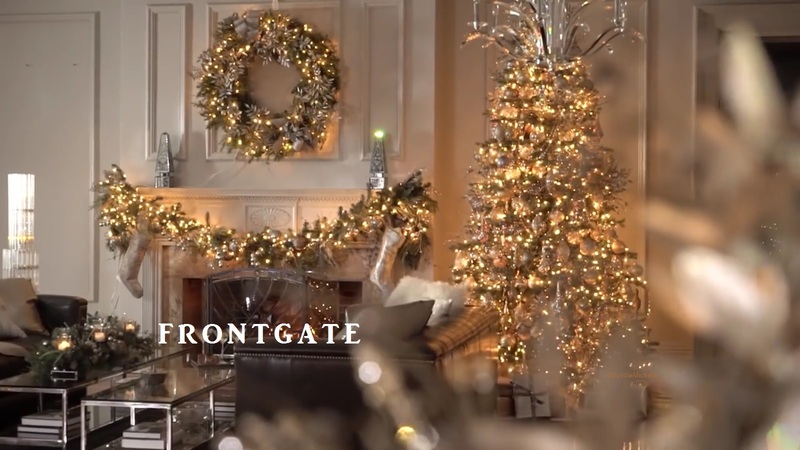 I am a fan of Frontgate and this video beautifully features their home, seen in the image posted at Christmas Decor: The Front Door & the Foyer. 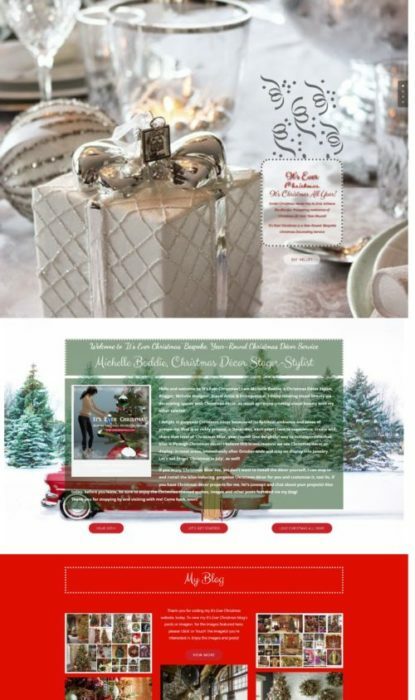 ALL of the Christmas Decor Styling (CDS) featured in this video is totally exquisite! The choice of Christmas decor, furniture, furnishings, music, photography and videography are p-e-r-f-e-c-t! So, don’t miss anything: view this video ‘full-screen’! CDS is what we do for your spaces and places, now and year-round, too! Hello, Everyone! It’s August, a beautiful month with a royal name. As I write this post, I can see my gorgeous, evergreen Christmas wreath with beautiful ornaments and battery-operated lights, hanging on my office wall, just beyond my desk. I’ve kept it up, beyond December, the traditional season for such decor. Why do I have this evergreen wreath up, year-round, beyond December? I keep this evergreen wreath up because I enjoy focusing on the bliss of Christmas, year-round! 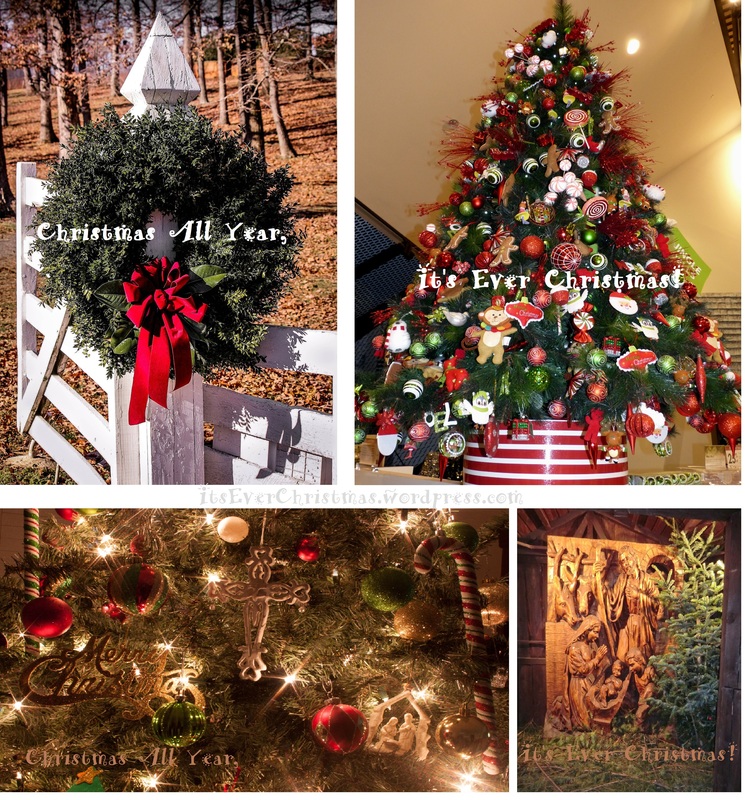 Yes, the traditional Christmas season is months away, yet many of us carry the Spirit of Christmas with us every day! Our daily lives have the presence of that uplifting, soothing ambiance because of Christ’s Spirit being with us. We have Emmanuel with us. (He’s also identified as the ‘God’, the ‘Universe’ & the ‘Creator’ of the universe, including humans.). Of course, having the Spirit of Christmas each day means we are kind and charitable at home, at work, in business, as we shop, as we run errands, as we dine out and in all other interactions daily, and every month. Consequently, living this way brings great joy to others and ourselves! As in the traditional season/month of December, placing a beautifully-decorated Christmas tree or other evergreens such as a wreath or garland, on display, is a symbol of His ‘evergreen’, ever-present Spirit. This is why ‘Christmas All Year, It’s Ever Christmas’ resonates with so many people. We are enjoying ‘The Gift’ of Christ’s Spirit, all year, far over and beyond the delightful gifts we receive and give to each other. So, if you all have some form of Christmas decor displayed so that you (and others) can see it and enjoy it all year, we are kindred spirits in this! ” “Business!” cried the Ghost, wringing his hands again. “Mankind was my business. The common welfare was my business; charity, mercy, forbearance, and benevolence, were, all, my business. 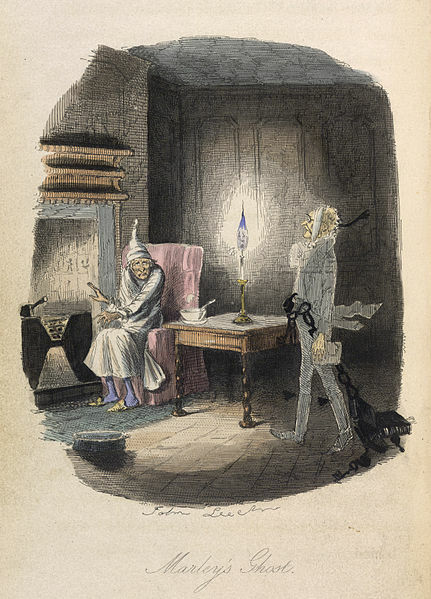 (Charles Dickens, A Christmas Carol, 1843).